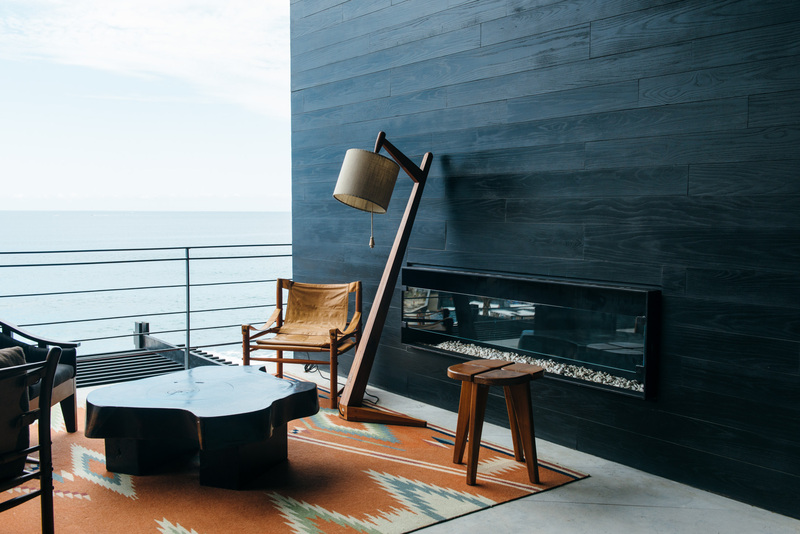 We were thrilled to receive an invite from Los Cabos Tourism to come stay at the beautiful new Cape Hotel, experience the local cuisine and see the ATP World Tour finals that were taking place. 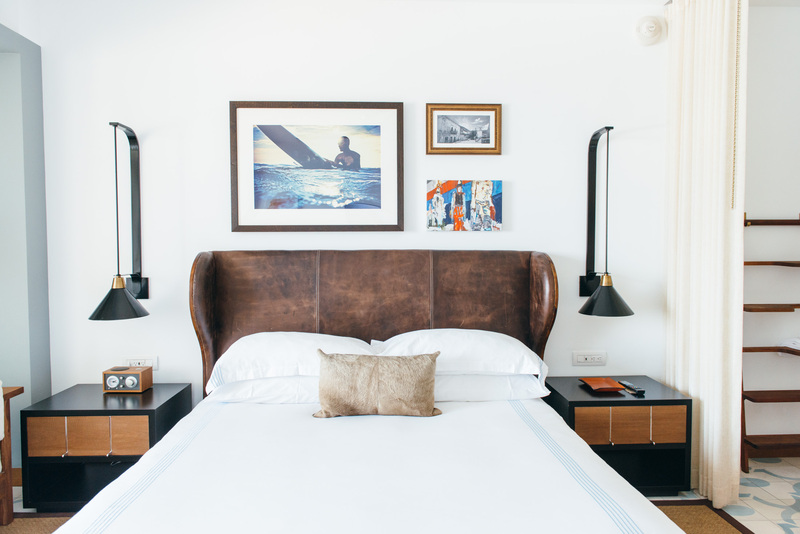 We booked a last minute flight to San Jose Del Cabo and made our way to the Cape Hotel where we would be staying for the long weekend. After checking in to our spacious room with panoramic oceans views, we set out to explore the grounds. 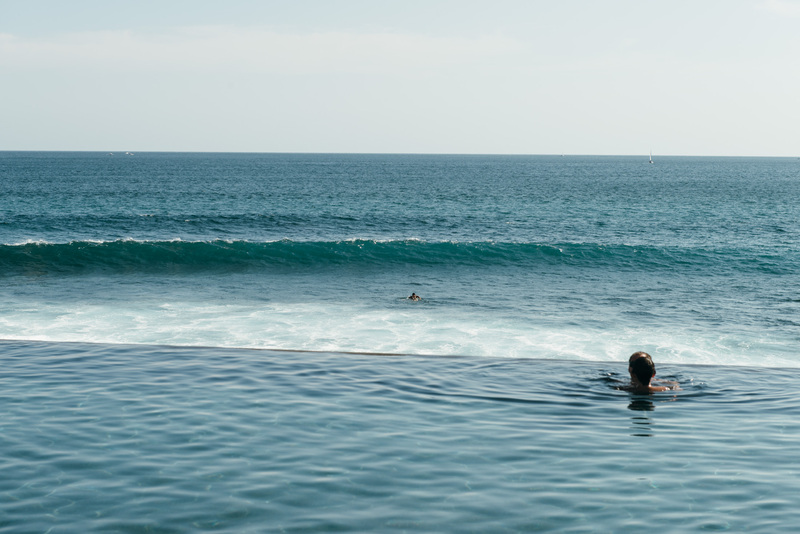 First stop, of course, had to be the infinity pool. We rested our arms on the edge and watched gentle shore break lapping the soft sand below; turns out that’s the perfect cure for a very early morning flight. As we dug our toes into the sand, we could certainly see why the relatively new hotel was already bustling with great energy. Walking around a bit more, we discovered the highly anticipated spa. 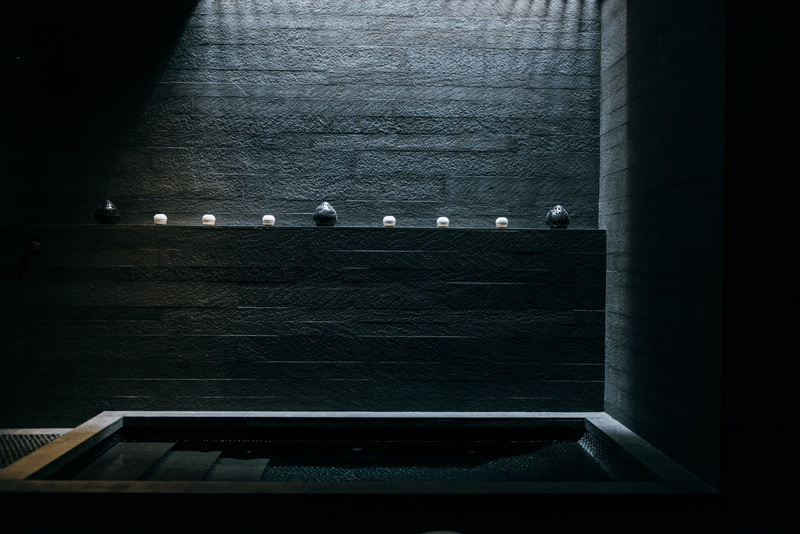 A dark open air tunnel was designed to channel the cool beach breeze through the space, which was a wonderful break from the bright and hot pool and beach. Remembering that we had plans for dinner, we quit daydreaming about getting full-body massages and headed back to our room to get ready. 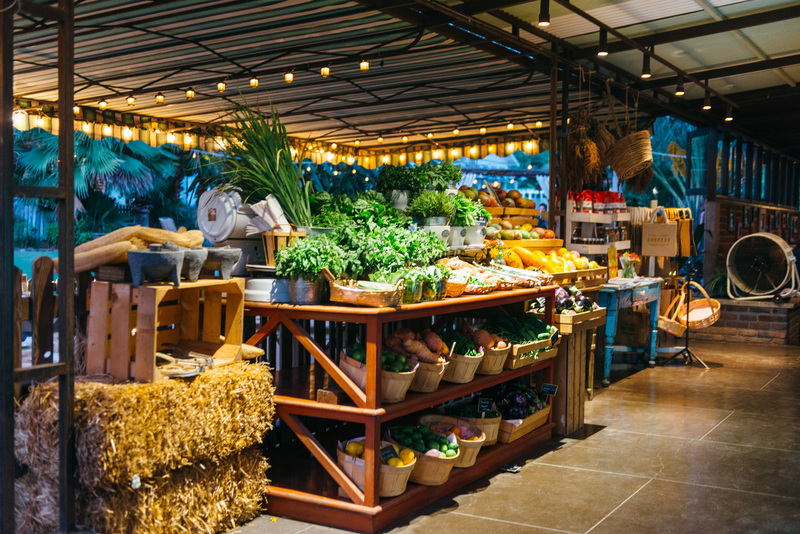 Our first experience outside the hotel was a visit to Flora Farms, a ten-acre organic farm in the foothills of the Sierra de la Laguna Mountains in San Jose del Cabo. We toured the grounds learning about the different fruits and vegetables they grow on site which get used in their local Floras Field Kitchen and Floras Grocery. We enjoyed the beautiful mango grove at sunset and, to our surprise, the fruits were in season so we were able to sample some of the best mangos we’ve ever had. After an awe-inspiring tour of the farm that had our mouths watering, we sat down to a delicious dinner. We tasted as much as we could until we were content in every way possible. 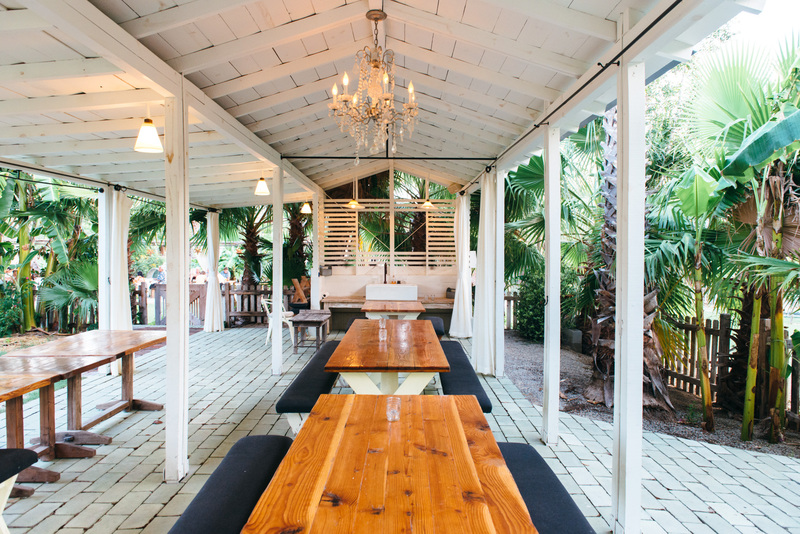 There’s no better feeling than knowing where your food comes from, and at Flora Farms you can literally see it from farm to table; an unforgettable experience to say the least. The next day we were up bright and early for breakfast at The Cape Hotel, and then onto a private yacht tour with the founders of Sabor a Cabo, an annual festival of local cuisine that takes place in December. 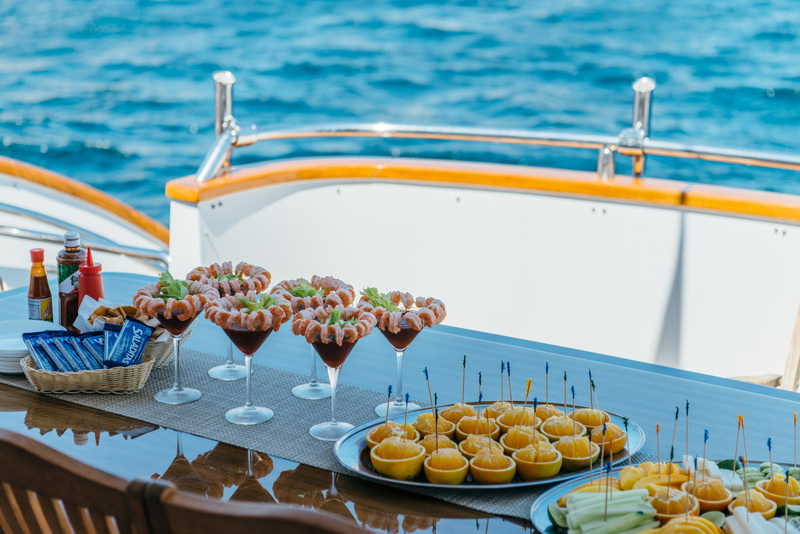 As we stepped aboard the beautiful yacht, we were greeted with mimosas and briefed on how the festival came to be. The international festival of food and wine has been growing rapidly over the last 10 years. 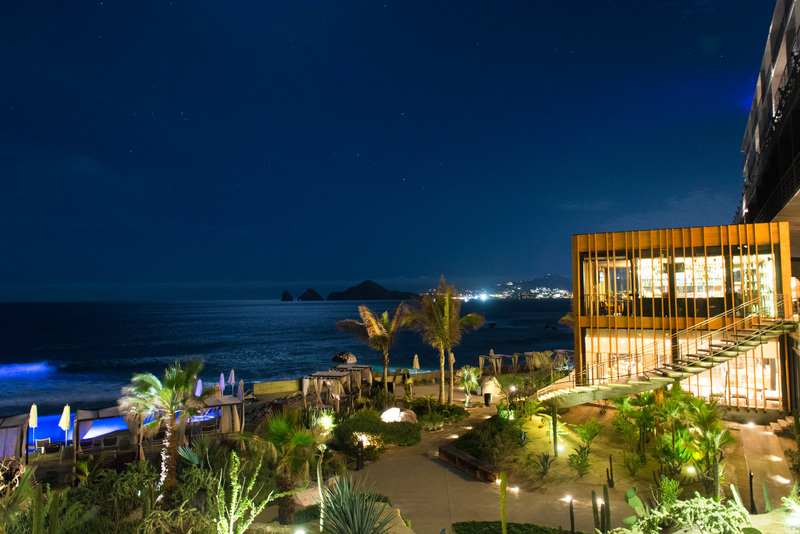 The top chefs from Los Cabos combined with local wine and a concert by local pop-rock legend Maná, sounds like a brilliant concept! Later that afternoon we ate at La Lupita in the old town for delicious tacos and a Mezcal tasting. It was very interesting to learn about the process of making Mezcal and taste the difference in flavors from region to region. Once we’d had enough, we were off to catch the first night of the ATP World Tour. 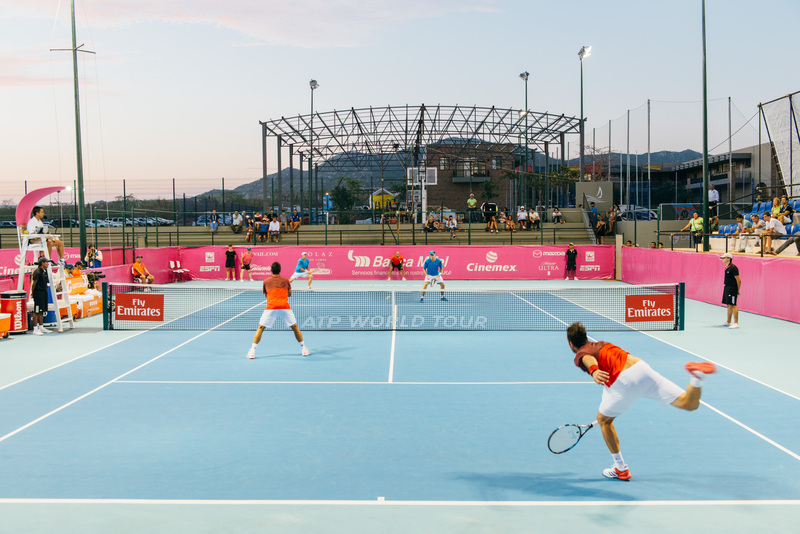 Tennis fans ourselves, we were excited to see professionals live for the first time. Not to mention the beautifully curated event with top notch local food and beverage stands! We indulged in more outstanding fish tacos and homemade guacamole from the Manta booth. 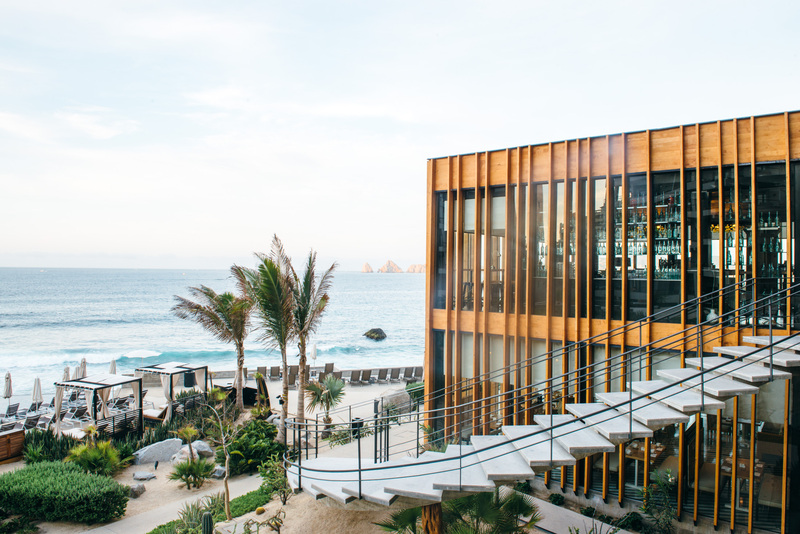 Manta is the signature restaurant at The Cape Hotel with “globally inspired Mexican cuisine created to warm the soul.” It sure did warm the soul, and so did the fresh margaritas! Armed with massive bags of popcorn, we made our way to the stands to watch the tournament. After having played quite a bit of tennis growing up, it was nice to get back to our roots and enjoy the match, which kept us on the edge of our seats! 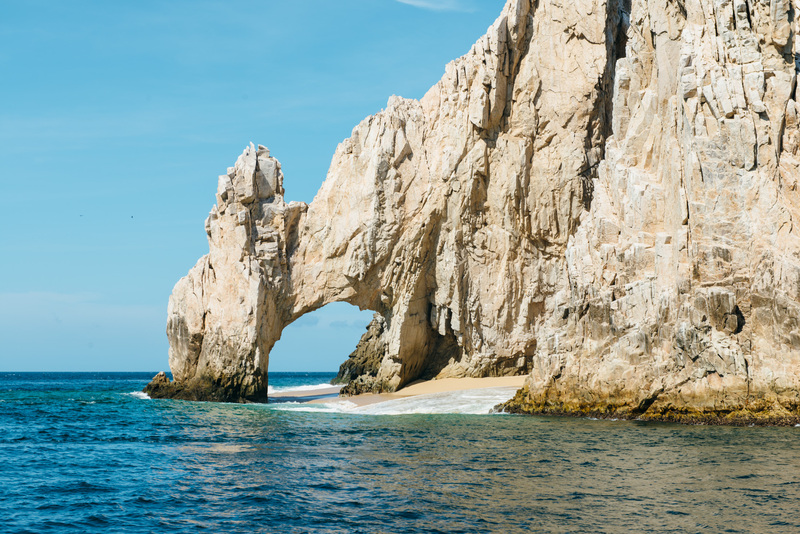 We spent the next afternoon visiting El Arco, the distinctive landmark of Cabo San Lucas by boat and snorkeling in a private cove thanks to Cabo Adventures! With many secluded beaches on the Baja Peninsula you’ll be sure to find an array of sea life. And when you’ve had enough of the fish nibbling on your toes you can swim to shore and bask in the warm sun, which is exactly what we did. The finals of the ATP World Tour began that evening, so we got all gussied up, grabbed our camera gear and made our way to the stadium. It was eventful night of both wins and losses, and overall a pleasure to be a part of the energy in the crowd. We celebrated our final evening with and after party overlooking the ocean with a full moon in view. 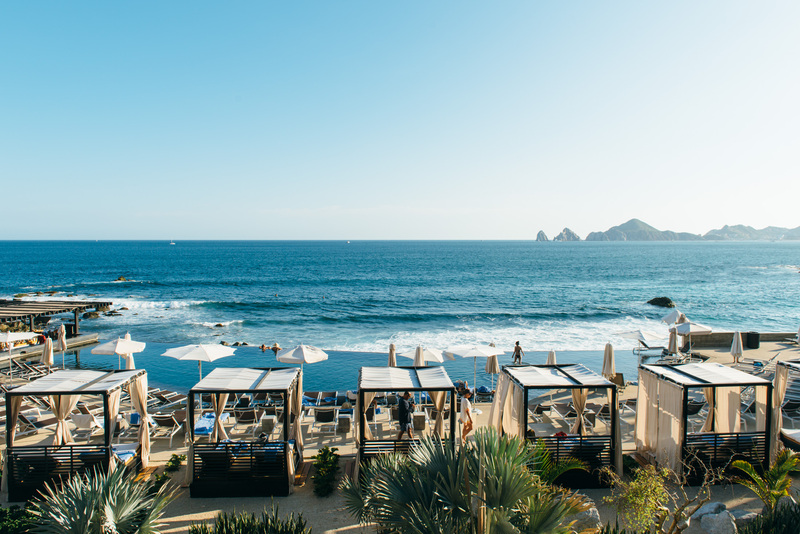 We were thrilled to experience Cabo in such an amazing way. It’s not everyday you get to eat the best food the area has to offer, experience the local traditions and music, have plenty of time on the water and be a part of an amazing tennis tournament. We could not have been more pleased with our adventure and hope to be back again to explore even more!